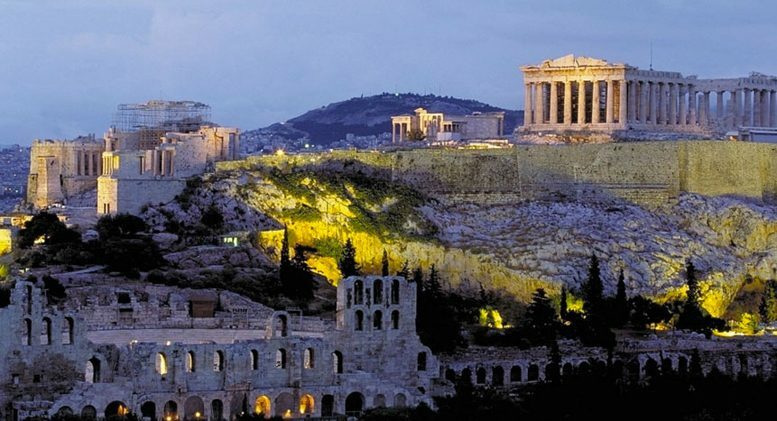 Leading cannabis stakeholders in Greece will host Balkannabis Expo, an international exposition next summer that will put a spotlight on the country’s potential as a major player in the hemp and medical cannabis markets. Balkannabis Expo is set for June 1-3, 2018 in Athens. “With the new laws for medical cannabis and hemp, Greece will play a strategic and decisive role for the establishment of the industry in the Balkans,” said Michalis Theodoropoulos, a long-time Greek and international cannabis activist and a founder of KANNABIO, a Greek organic hemp cooperative which he now serves as board president. “The Balkan region can also play a very important role with the supply and export of hemp raw material. It’s a market that’s going to boom,” he said. Leading Greek cannabis advocates, researchers and other stakeholders who worked on cannabis law reform in Greece over the last 15 years are behind the organization of Balkannabis. And they’re working together more broadly to help establish a rational environment for cannabis regulation focused on patient and consumer protection, prevention and harm reduction, social benefits and cannabis entrepreneurship. The three-day Balkannabis Expo will be staged at TECHNOPOLIS City of Athens, a cultural and exhibition space adjacent to the the Athens historic center and the Acropolis. Separate conferences are scheduled for “MedCannabis Science” and the “Athens Hemp Summit.” Both will feature keynote speakers; cannabis culture workshops; a large exhibition area and international trade show; networking spaces; masterclasses; a market area; music and other artistic performances. Balkannabis organizers have partnered with HempToday for support in international communications, joining other leading global hemp events in an expanding event marketing network. HempToday already has partnership arrangements in North America with NoCo Hemp Expo; and in Europe with the European Industrial Hemp Association and the Euro-based International Hemp Building Association. HempToday also has partnered with Shah Hemp Inno-Ventures (Nepal) to host an Asian Hemp Summit in February 2019.